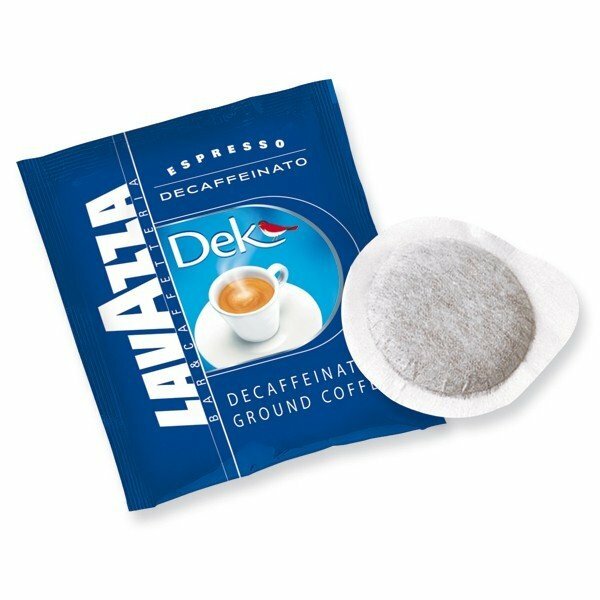 Lavazza Dek Decaf Espresso Pods offer an aromatic, well-balanced 100% Arabica blend from Central America with the convenience of a pod. Full-bodied, long-lasting flavor. For those who want to avoid caffeine without giving up the full aroma and pleasure of Italian coffee. Lavazza Dek Decaf Espresso Pods offer full bodied long lasting flavor.